Held only once every two years, Photokina in Cologne, Germany, is the premier fair for those who love capturing beautiful photos and video. 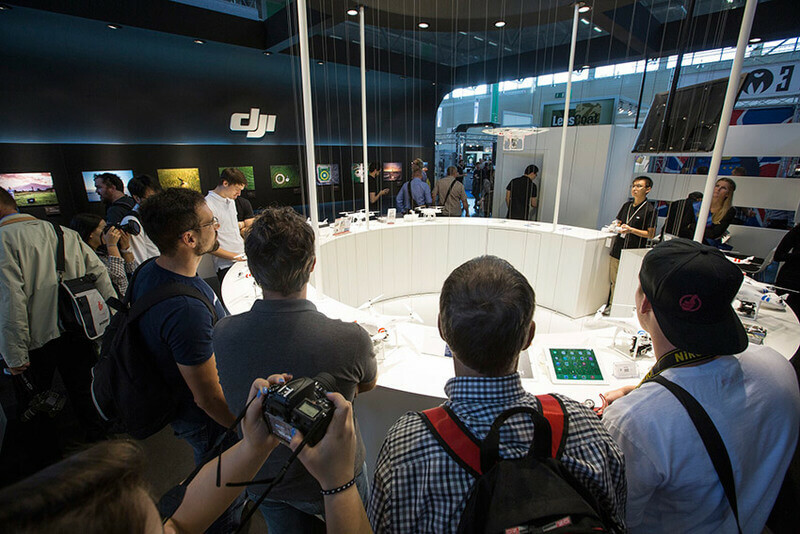 DJI was proud to be a part of this elite event from September 16-21, 2014. 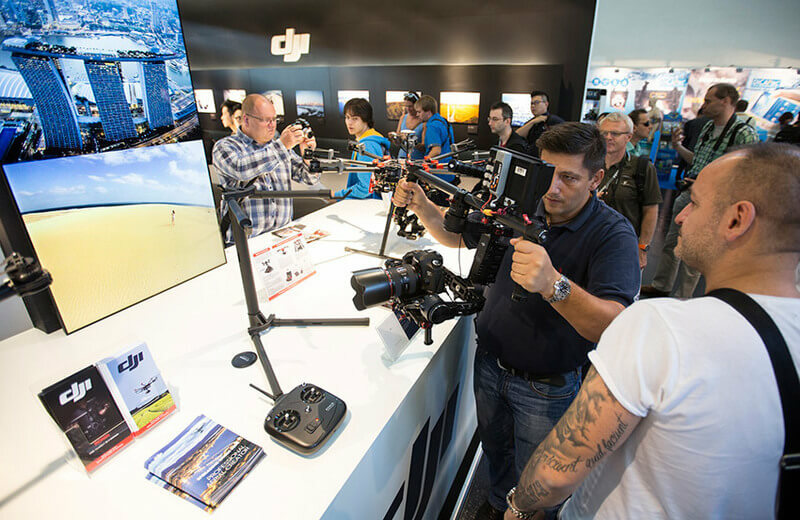 The DJI booth attracted visitors from around the world, and featured our new S900 drone and Ronin handheld camera stabilizer. 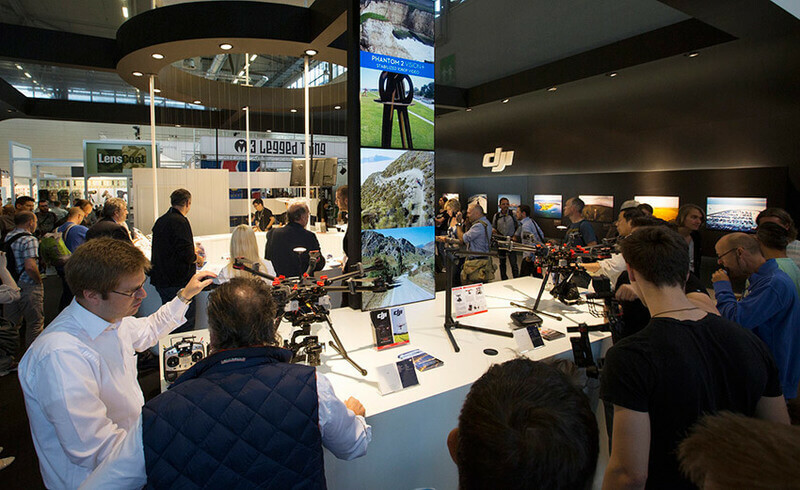 Also available for guests to experience were our massively popular Phantom 2 Vision+ flying camera and S1000 system. The Phantom 2 Vision+ was flown for multiple demonstrations, thanks to an indoor flight cage setup for everyone’s safety. 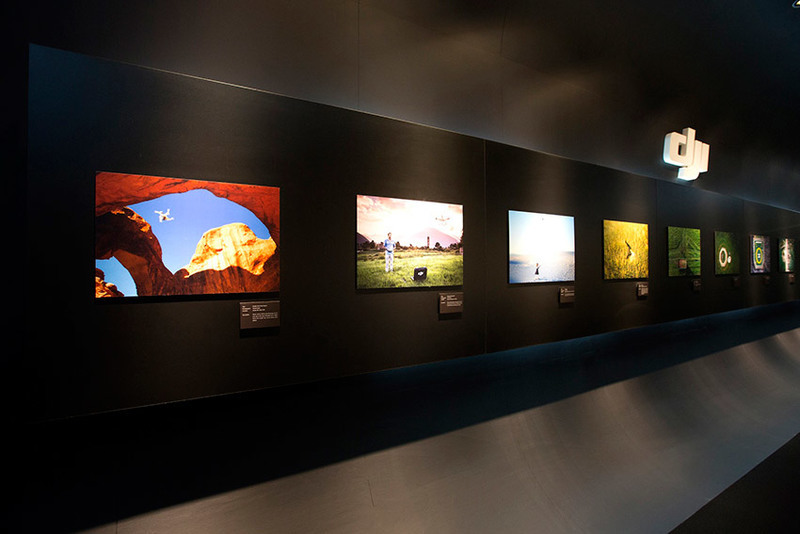 Aerial images taken by photographers in exotic locations around the globe were also featured, and a few lucky visitors won a Phantom 2 Vision+ drone of their own to start creating their next great project.